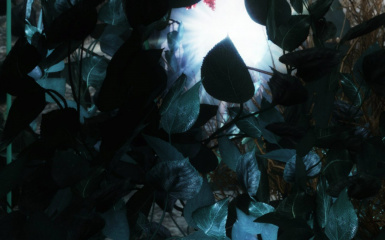 A retex of all the plants, food, ingredients and clutter. 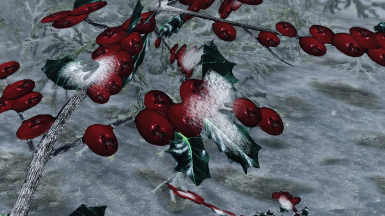 Added 2K silky textures for the spider eggs. 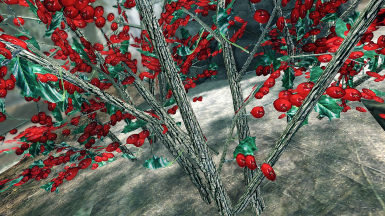 Added 2K Bumpy and Slimy version of the spider eggs in the Option Files. 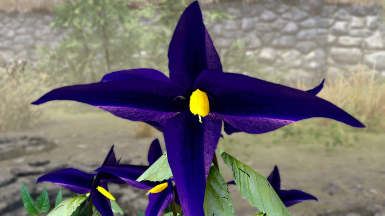 Added 2K less saturated version of the nightshade in the Optional Files. 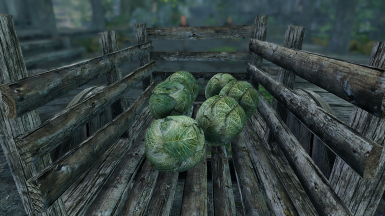 Added Potato Seam Fix to Misc Files. 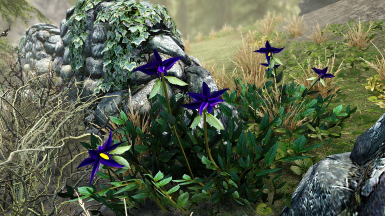 Added 2K textures for the nightshade. 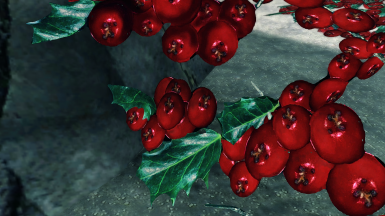 Adjusted the Alpha channels in the Normal maps to fix the glossy shine. 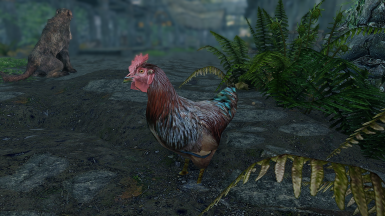 Fixes the chicken comb issue. Just overwrite main file. 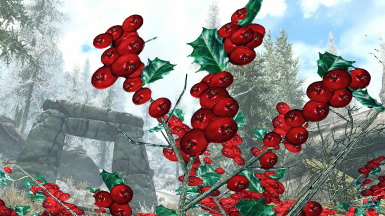 Recreated and adjusted the Normal Maps of the snowberries. 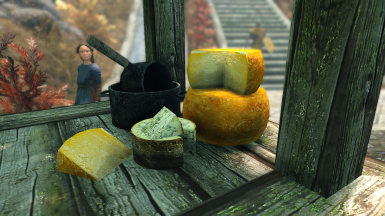 Added all textures from HQ Food and Ingredients SE. 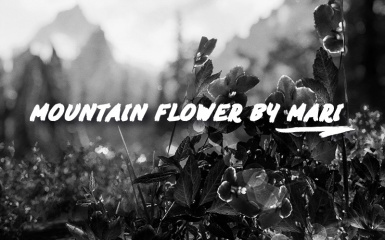 Added 2K textures from Mountain Flowers By Mari SE. 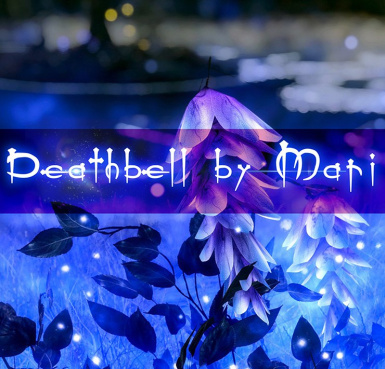 Added 2K Purple Deathbell with green foliage textures from Deathbells By Mari SE. 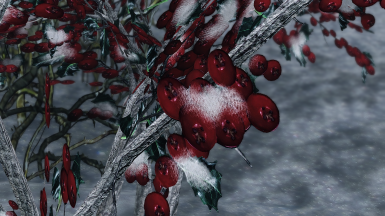 Added 2K textures for the snowberries. 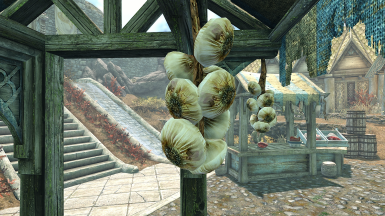 This is a huge project that aims at improving the quality of all the food, plants, ingredients and clutter in Skyrim SE. 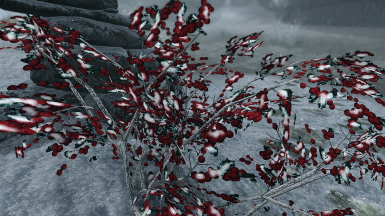 A lot of the vanilla textures are a major eyesore. 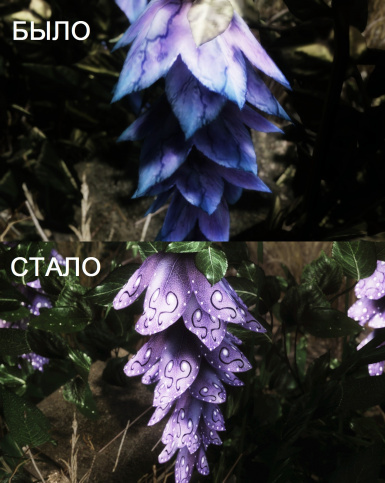 There are a lot of texture mods out there that make your game look awesome. 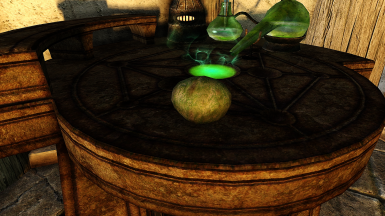 Then you come across that one little item that really stands out like a Huge Zit on a Nose because it's a horrible vanilla texture. It can drive a person insane! INSANE!!! 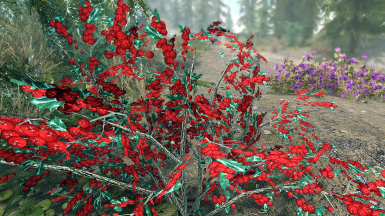 In my opinion, you can have a great looking Skyrim with lots of textures but it's the small things that can bring everything together. That's where this mod comes in. This is a work in progress so please be patient as I am only one person. So, what's in this mod? The rest of the project will be worked on by me. I am learning how to make textures and I am having fun with it. View 'Changes' tab for what has been added and updated. Install as you would normally by your manager. Download manually and drop into your Data folder. Overwrite when prompted. When installing SMIM, click 'custom' option. 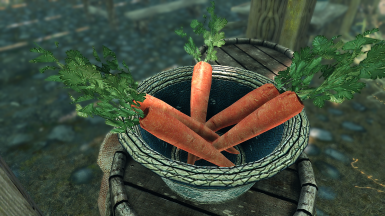 choose the options you want except 'Improved Bowl Ingredients', 'Improved Food', and 'Improved rabbits'. If you prefer Smim textures over mine then click those option. It's all up to your personal preference. 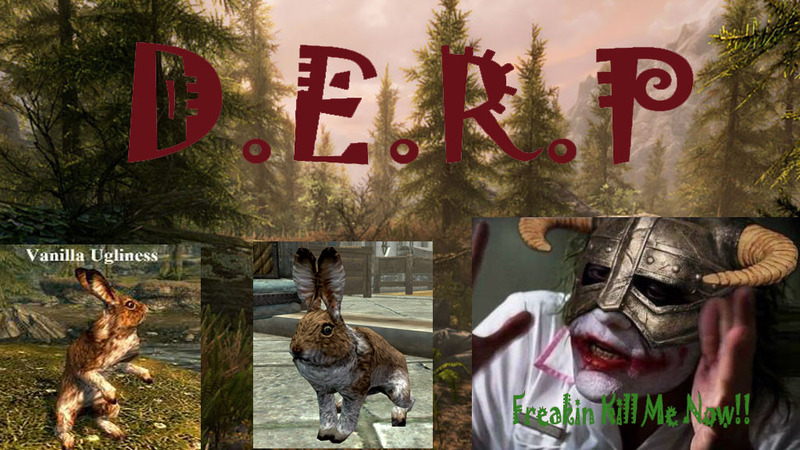 Thank you for allowing me to upload your work to Skyrim Special Edition. Question: Will there be an 1K or a 4K version? Answer: Yes. 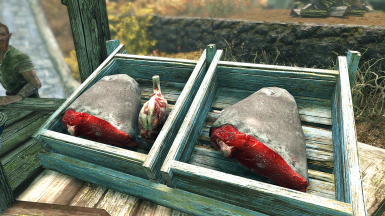 I will work on them when I get more familiar with making textures. Please be patient!!! Question: Will you make a compatibility patch for X mod? Answer: More than likely yes. Once I learn how to do so, it shouldn't be a problem. BUT, you have to ask nicely. Question: Will you make a texture to fit my taste? Answer: Nope! 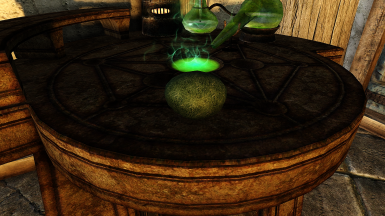 I am making these to look as realistic and and lore friendly as possible. That's my taste!! Question: Will these work with SMIM? Answer: They should since they are only textures. If there are any issues, just let me know. Question: DUDE!!!! Why are you taking so long on this project? Answer: I am new to this. I am learning as I go and I want to keep enjoying this. 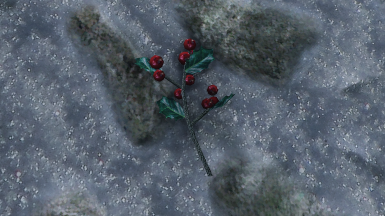 Sorry if it takes a while to get some textures uploaded. I want to make sure the work is good and not Half @$. Question: You have so many options to choose from. Will you put this into an installer? Answer: Yes. Once I get the know how of incorporating an installer, you will be able to pick and choose what you want to install with simplicity. Answer: Old enough to not put up with any bad comments, hate, bashing, insulting and mean rude people reflected to me or anyone commenting on my page. I have ZERO tolerance for such junk and will deal with it accordingly. It's not needed, it's not wanted!! 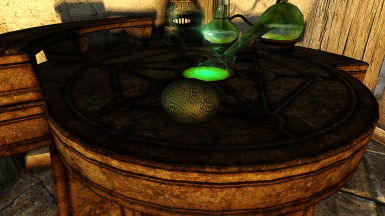 Question: I don't like your textures. So why use them? Answer: That fine by me. Everyone has there preference. Don't use them. Just keep looking. Just don't be rude.